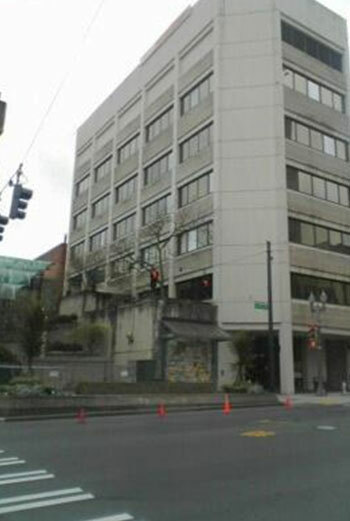 King County Corrections Center located in Seattle, WA. 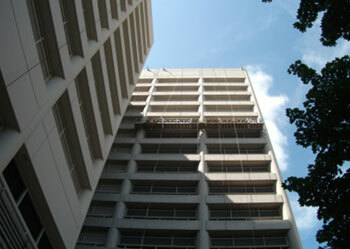 Project featured swing stage, joint repairs, and repainting the exterior with StoLotusan self-cleaning paint. 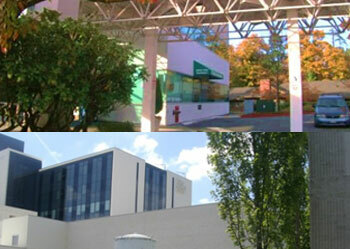 The Klee consists of two buildings. 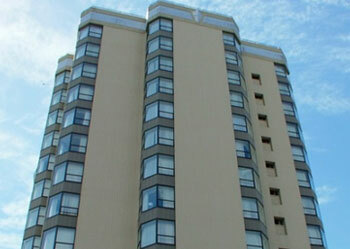 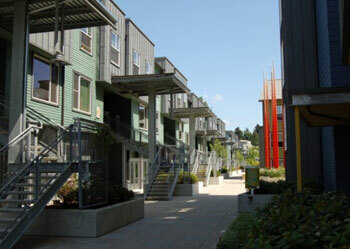 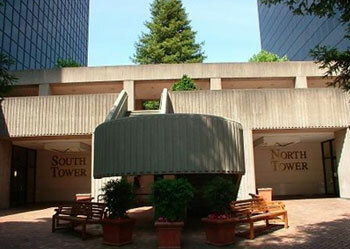 A 6-story and 11-story concrete/ steel towers located in Seattle’s Belltown neighborhood. 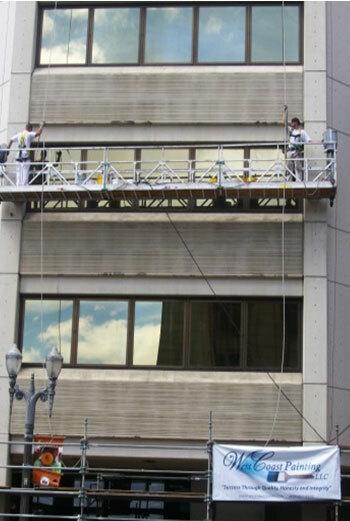 The projects consisted of sidewalk protection, swing stage rigging, and applying an elastomeric coating system to the exterior. 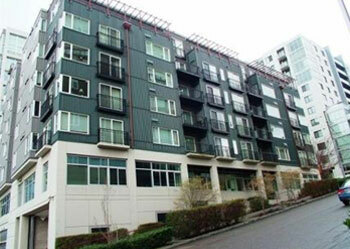 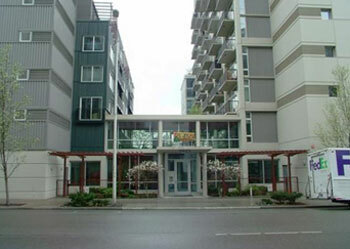 8 story concrete and steel building located in the Queen Anne neighborhood of Seattle, WA. 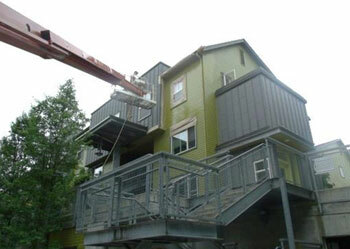 This project included swing stage access/ rigging, repainting the exterior concrete, and applying Sonneborn Sonoguard urethane deck coatings to all the decks. 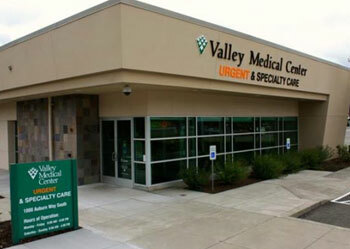 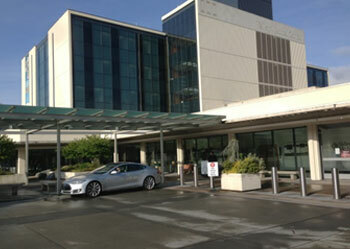 Westcoast has completed over 100 various projects for Valley Medical Center | UW Medicine. 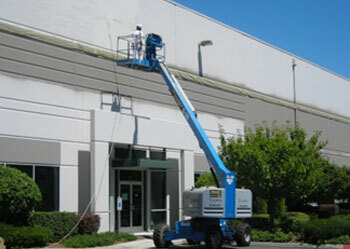 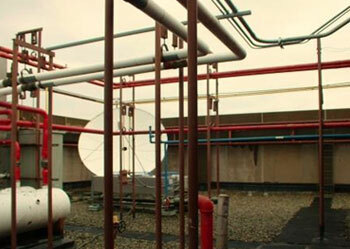 These projects include complete building repaints, remodels, clinics and various ongoing maintenance and repairs. 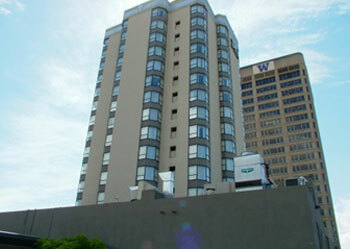 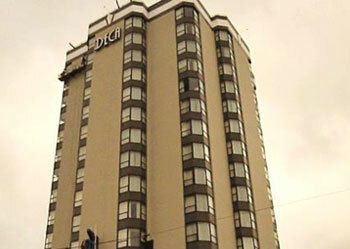 14 story hotel located in the Univeristy district of Seattle, WA. 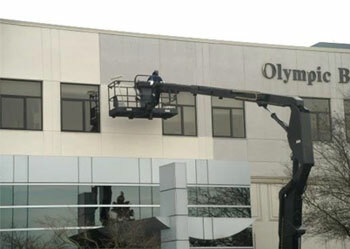 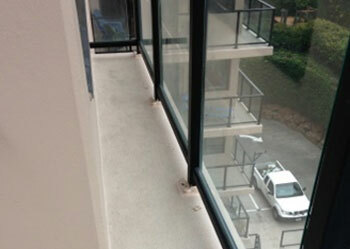 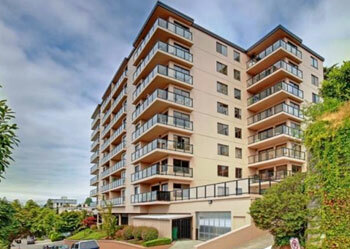 Westcoast removed and replaced all the window sealants and wet sealed all window frames with DOW Corning 795 Silicone. 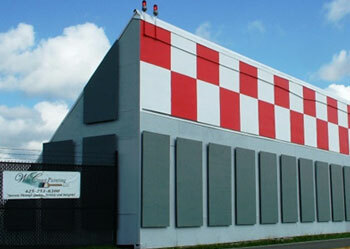 Following window repairs, the entire building was painted with 2 coats of DOW All-Guard. 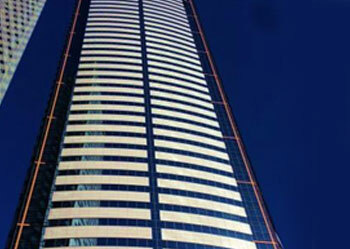 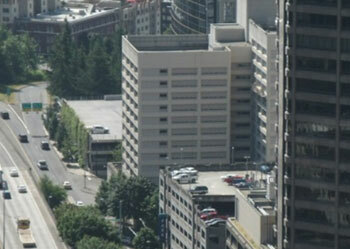 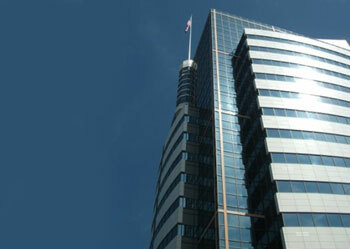 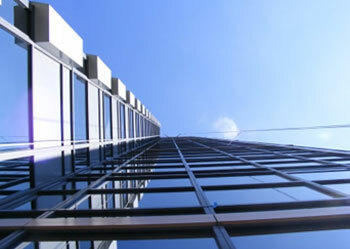 2 Union Square located downtown Seattle is the 3rd tallest building in the state reaching heights over 700 feet. 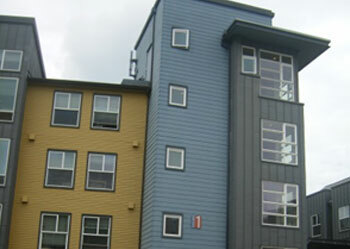 This project consists of multiple phases spanning over several years of repairing and refinishing window mullions. 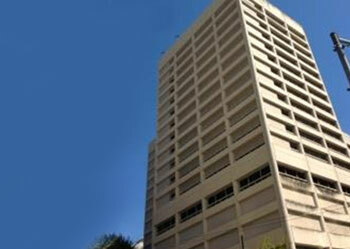 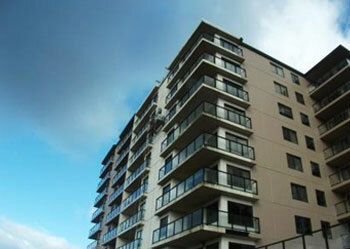 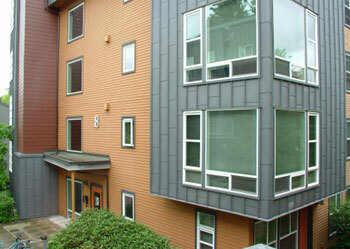 Westcoast Painting repainted the Nordheim Court UW Student Housing complex over a 3 year phased timeline. 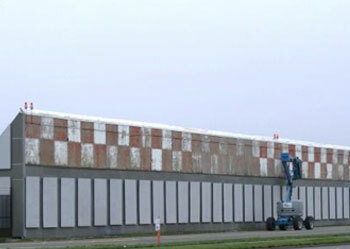 This included 8 separate buildings which involved considerate engineering for scaffolding/ aerial equipment for challenging surroundings and hard to reach areas. 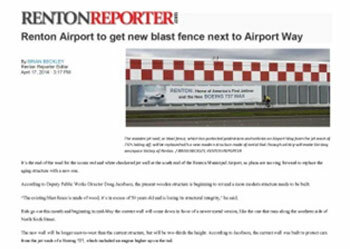 This 50 year old wood blast wall at Renton Airport needed a significant restoration. 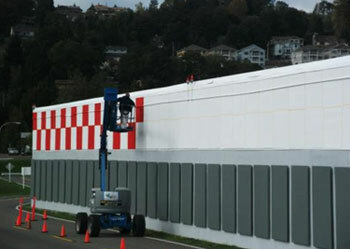 Westcoast painting rehabilitated this wood structure with a full prime and layout for new checker paint 3 coat high performance acrylic paint system. 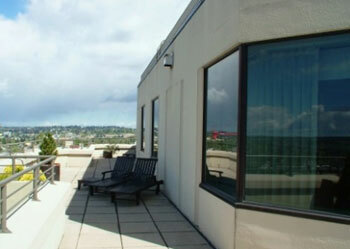 7 Story office tower located downtown Tacoma, WA. 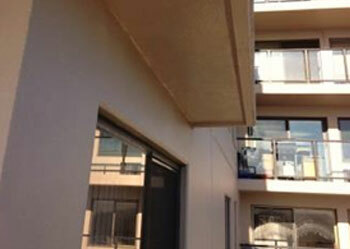 Exterior concrete repairs and repaint with acrylic latex paint. 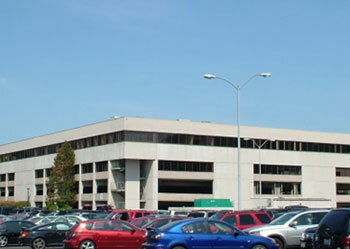 Seatac Office Center and parking garage located across from Seatac Airport. 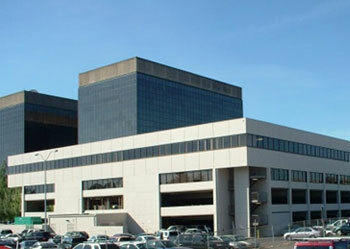 Project consisted of repainting the exterior of the parking garage, Sealing concrete at the two towers, and painting rooftop mechanical and pipes. 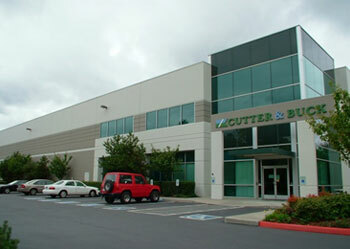 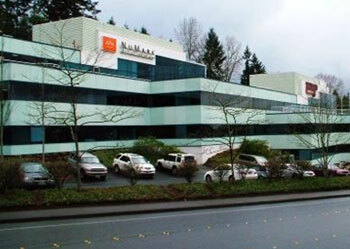 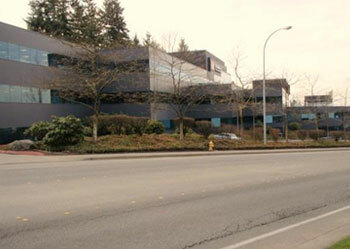 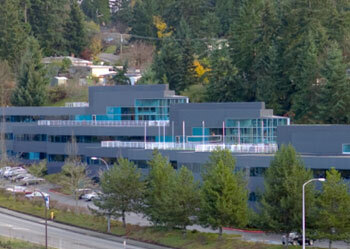 The I-90 South building is an 80,000 glass panel and metal panel building located in Bellevue, WA. 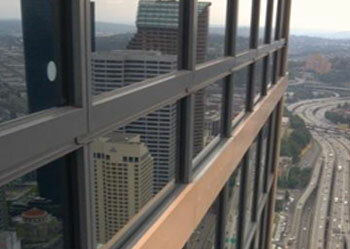 All expansion joints at glass panels we’re cut out and replaced. 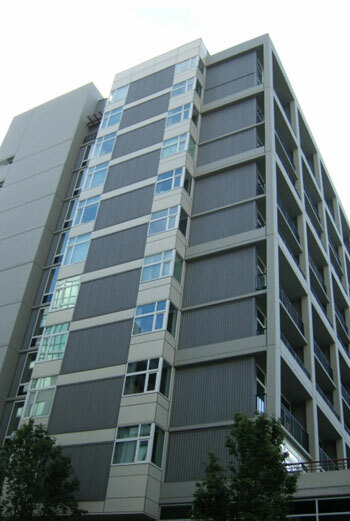 Originally, the green skin glass was hand prepped, sanded and etched and a 2 coat poly-urethane system applied on the glass panels. 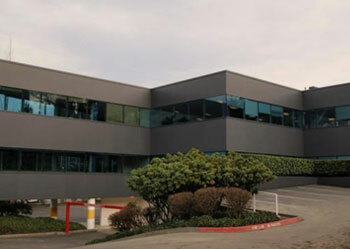 The Oakesdale Business Campus is comprised of 4 warehouse distribution buildings totaling roughly 600,000 square feet located in south Renton. 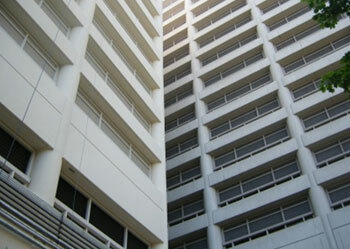 The buildings we’re prepped and repainted with 2 coats of an acrylic latex paint.